Marvell has launched a new tiny Linux PC, the SheevaPlug, which is designed to offer high performance, ultra compact, green computing. 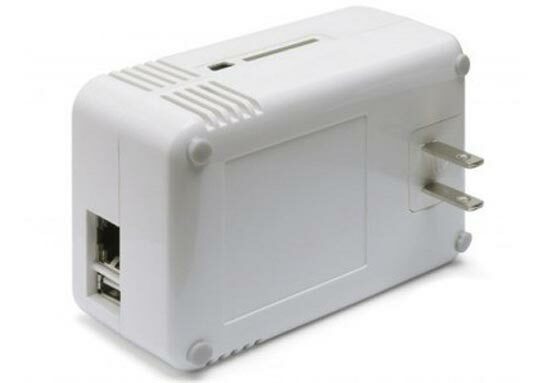 The SheevaPlug is a tiny Linux PC inside a wall socket power adapter, which uses 1/10th of the power of a standard PC, and it is about the size of a standard poweline adapter. The SheevaPlug PC comes with a 1.2GHZ Kirkwood processor, 512MNB of RAM and 512MB of flash storage, it also has Gigabit Ethernet and a USB 2.0 port. 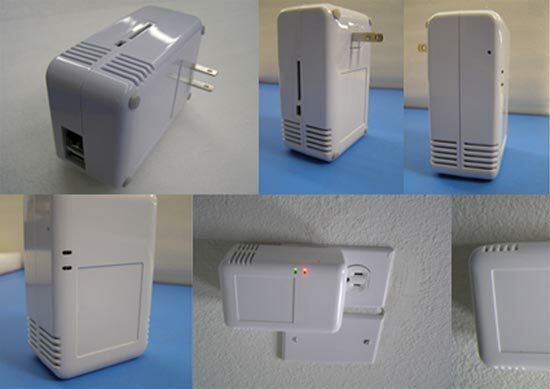 The SheevaPlug PC supports the majority of Linux 2.6 Kernel distributions and it can be plugged directly into a standard wall socket. Here’s a list of the specifications. It is accessed by using a web browser, and it can be purchased as a development kit from Marvell for $99, although Marvell expect to be able to reduce the cost of the kit to $49 in the near future.